 On a day when so many if us are reflecting on the year past and looking forward, let me take this opportunity to thank each of you who come here and continue to share in Brooklyn Limestone. Your support, encouraging words and feedback motivate me to do and be better. For those of you who have been following for a while, you know this year has been quite a bit different than the ones before it. I hope you haven't minded my preoccupation too much. Thank you so much for reading, commenting, sharing your wisdom and taking the precious time from your lives to be here. May 2014 hold great things for all of us! Want more? Like Brooklyn Limestone on Facebook and follow me on Twitter for behind the scenes peeks, portraiture and random rants + raves. Happy New Year to you. Wishing you only the best for 2014.